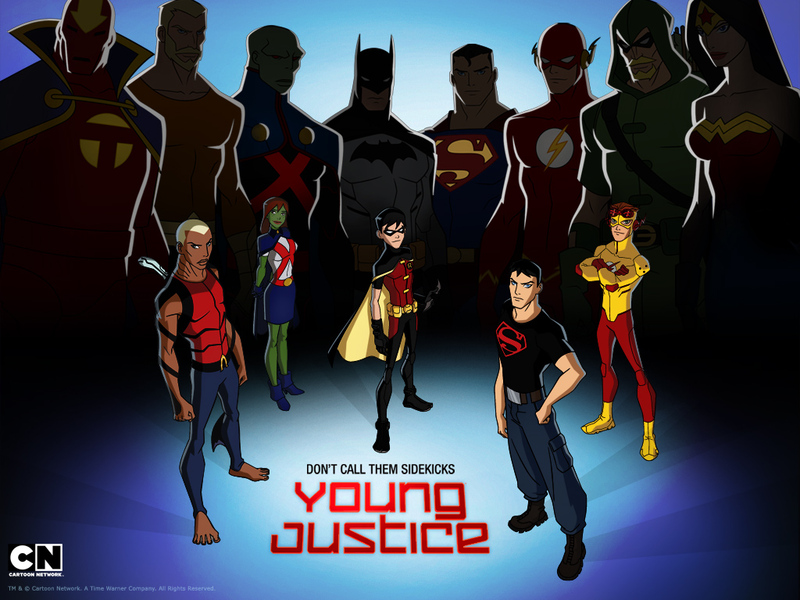 Cartoon Network has inexplicably placed Young Justice and Green Lantern on hiatus AGAIN after only 3 episodes. DC Nation is supposed to return in Jan 2013, but at this point, CN has offered no explanation, official statement or apology to the fans. Not sure why so many are so upset? 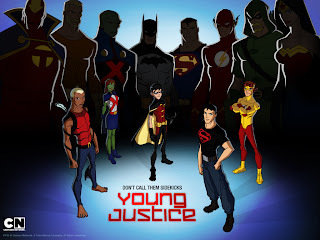 You can check out my review of Young Justice here. If you are as irked as other fans of these fantastic shows, check out the petition to bring DCN back. You've seen me post about Eclipse, you've heard me gush about Eclipse, if you're lucky, you've had us drag you to Eclipse. Now you can get the best chocolate I've ever eaten while supporting my favorite chocolatier with their new expansion. The new location will have a production facility, cafe and full-service restaurant. For those of you who've been to one of Eclipse's specialty dinners or weekend brunches, you will be able to experience Will's mouth-watering food every day of the week. Many of the pledge levels include free shipping (with some restrictions, mostly related to making sure your chocolate doesn't melt), but if you live in the San Diego area you can save Eclipse shipping and pick up your pledge in the store. If you do, you'll receive two drinking chocolates as thanks, so bring a friend. Check out Will's adorable Kickstarter video (make sure to watch through to the credits) and spread the word!